He gave me a cold stare, and with a smirk on his face, he scoldingly blurted out “Yeah like twenty years ago”. I immediately felt like I put my foot in my mouth and hastily retreated from the conversation. Being someone who tries to pay attention to world affairs, I felt my “faux pas” was inexcusable, right there and then I decided to plan a trip to Serbia. A residential area in Belgrade, Serbia. On my arrival in Belgrade, it was immediately evident that Serbia had long moved on from the warring past it often gets associated with. The ride to the city center from the airport was an interesting one, Belgrade is not a beautiful city, like Paris, nor is it modern like Hong Kong. 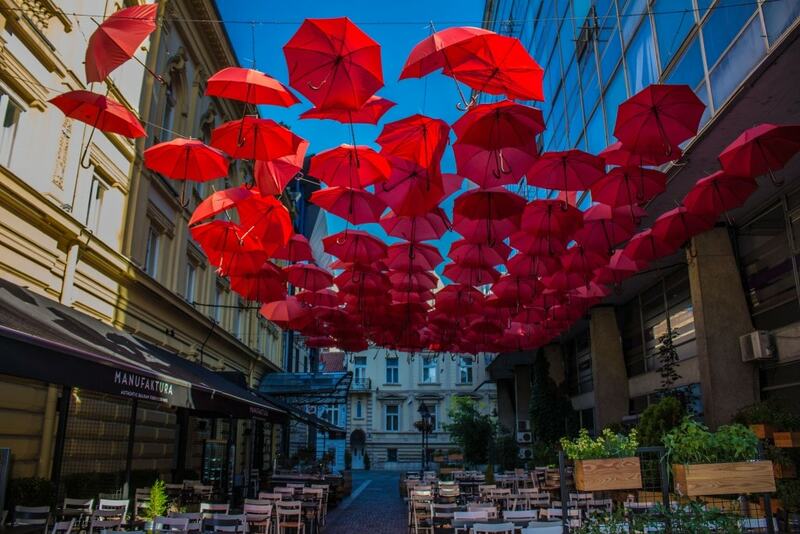 It does, however, have its own charm and if you stay in Belgrade long enough, you start to fall in love with it. 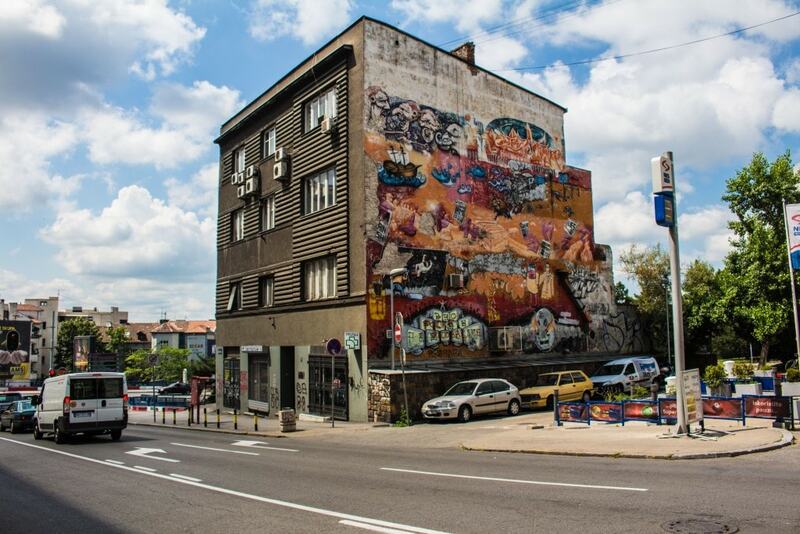 Part of Belgrade’s charm is the fact that it is cheap, the people are fiercely proud of their culture, yet very welcoming. 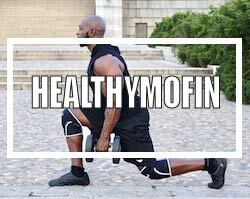 It is gritty, yet very safe. There is an over-arching sense of despair amongst the younger population who feel corrupt politicians have mortgaged their future, but they will proudly tell you, if, given the chance in another life, they would still choose to be Serbs. The men here in Belgrade are tall, good looking, and for the most part very athletic. The women are hands down some of the best-looking women you will see in Europe. 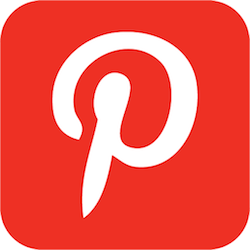 Alcohol and Food are also very cheap, a bottle of beer will run you between 200 and 500 Serbian Dinar (As of this post, 1 American Dollar equals approximately 107 Serbian Dinar). 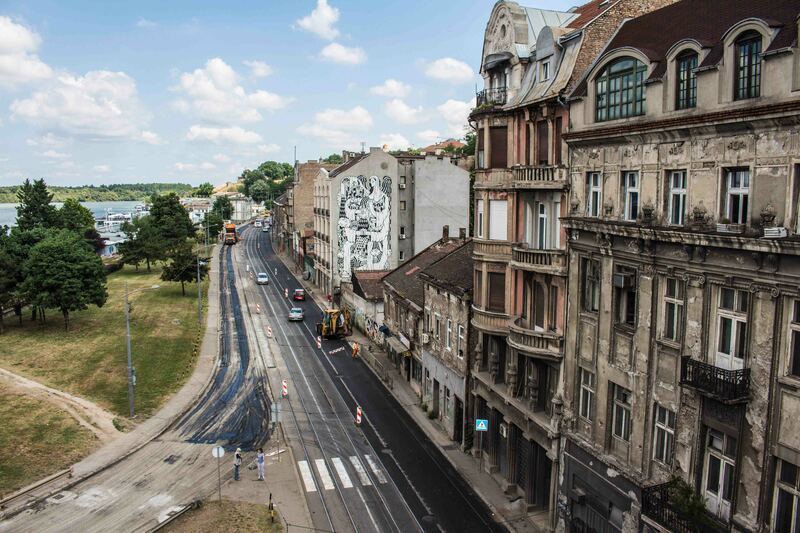 There is a lot to see and do in Belgrade, and while the title of “New Berlin” has been bestowed upon Belgrade with regards to it’s round the clock crazy nightlife. I found that to be a tad exaggerated. 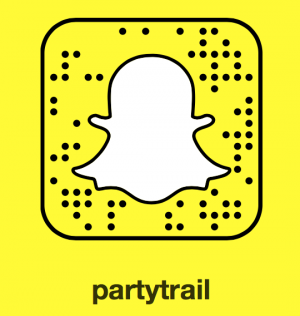 People party every day just like any other city but things really get going on the weekends. 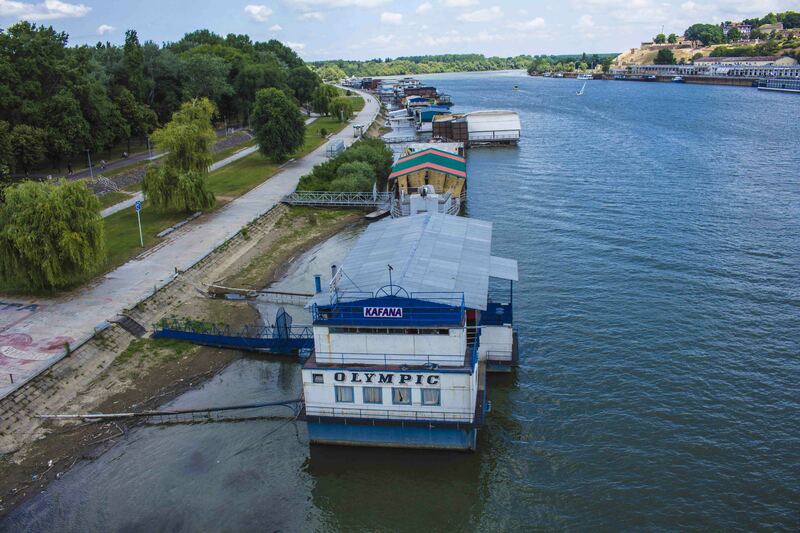 In the winter, people party in underground bunkers and in the summer, those parties are moved to house boats on the Sava river. These houseboats are called Splavs, and parties go on here basically every day of the week, especially during summer’s high season (July to September). The Food in Serbia, has many influences, drawing from Mediterranean, Turkish, Balkans, and Central European Cuisine, the national dishes are Cevapi, Pljeskavica, and, Sarma, all which are heavy in grilled meat and potatoes. The national drink is Rakia, a must try if you visit Belgrade or any other city or town in Serbia. 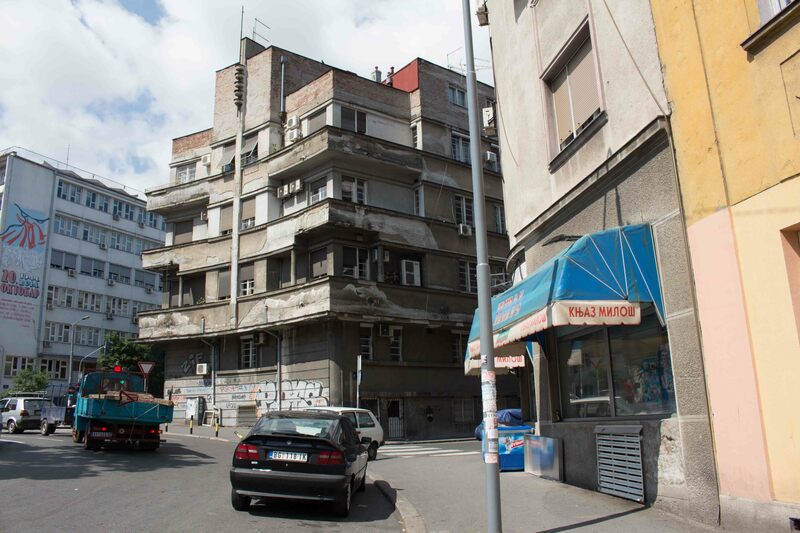 The Beton Hala district in Belgrade, Serbia. 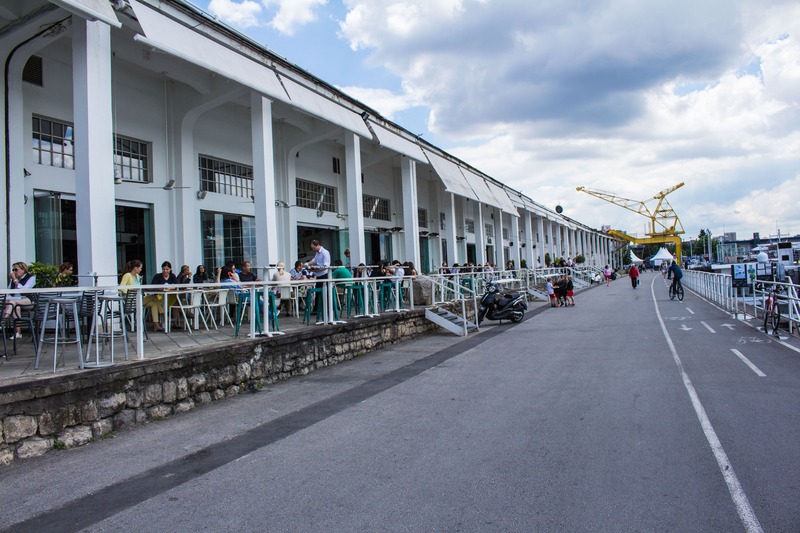 There are three areas in Belgrade where one can find an assortment of restaurants for food and drinks; Beton Hala, Skadarlija, and Silicon Valley. The first, Beton Hala is a strip of high-end restaurants overlooking the Sava river where classy Belgradians go to dine whenever they feel like eating out. 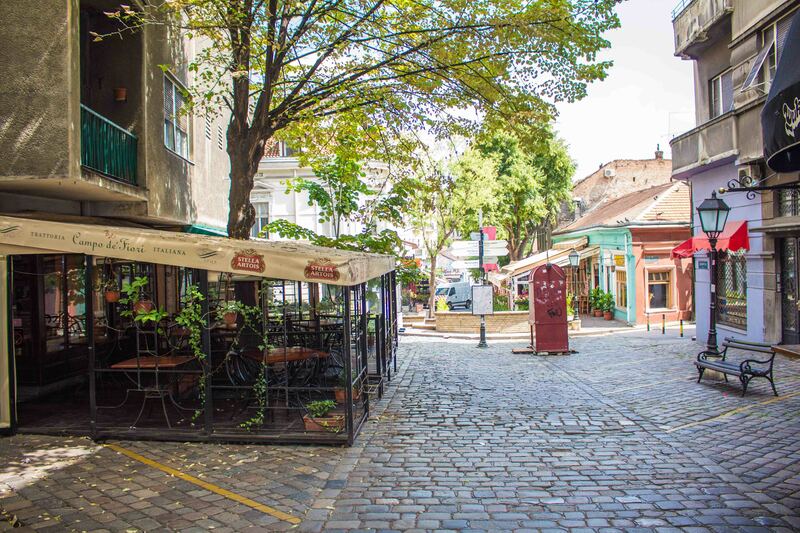 Skadarlija, on the other hand, is the cobble-stoned strip also known as the Bohemian quarter, there are plenty of restaurants here that serve up mostly Serbian delicacies. Silicon Valley, another area in Belgrade, got it’s reputation in the 90’s, as a place where local girls hustled local gangsters with money for cash during the Yugoslav wars. The girls’ as legend has it used this cash to buy Silicon implants hence the name “Silicon Valley”. In recent times, Silicon Valley has undergone a “renaissance of sorts” and now offers restaurants and bars that are priced higher than what you would find for instance in Republic square. Silicon Valley has however not lived down its reputation as the place in Belgrade to go to see or be seen. 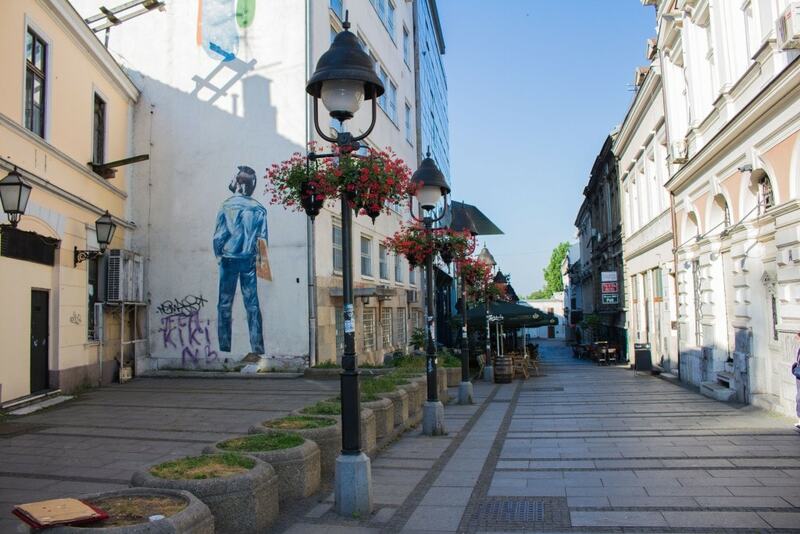 Other than the aforementioned areas, which are great for dining out, Savamala is a nightlife district in Belgrade with bars like Tranzit, and Radost Ludost. A night on the town in Belgrade would not be complete without going to party at Savamala. 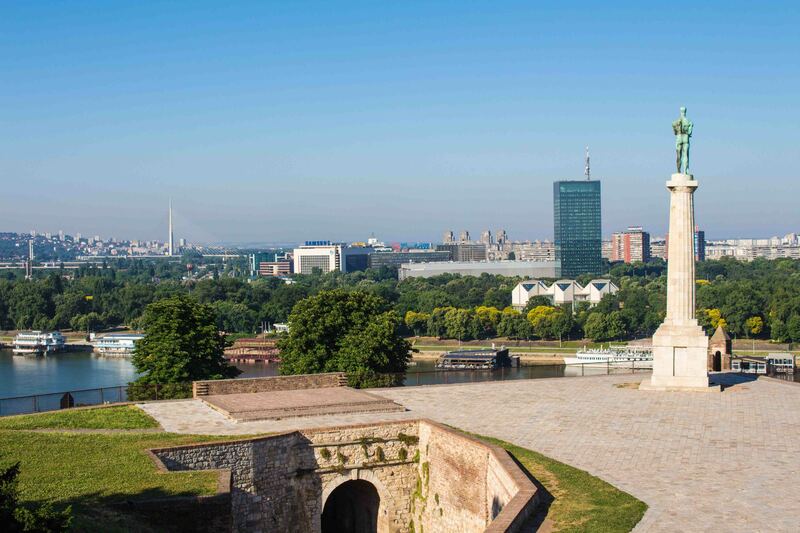 To cap things off, we have provided you with a list of things to do if visiting Belgrade, Serbia. 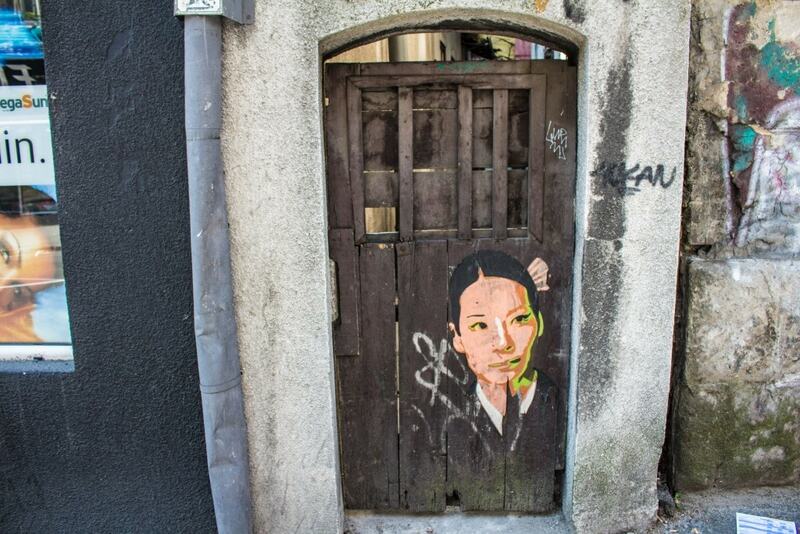 Head out for a tour of Zemun City. Visit the man made Lake of Ada Ciganlija. Get some Ice-cream at Republic Square. Visit The Nikola Tesla Museum. Go On An Underground Excursion Of Belgrade. More Photos Of Belgrade, Serbia. 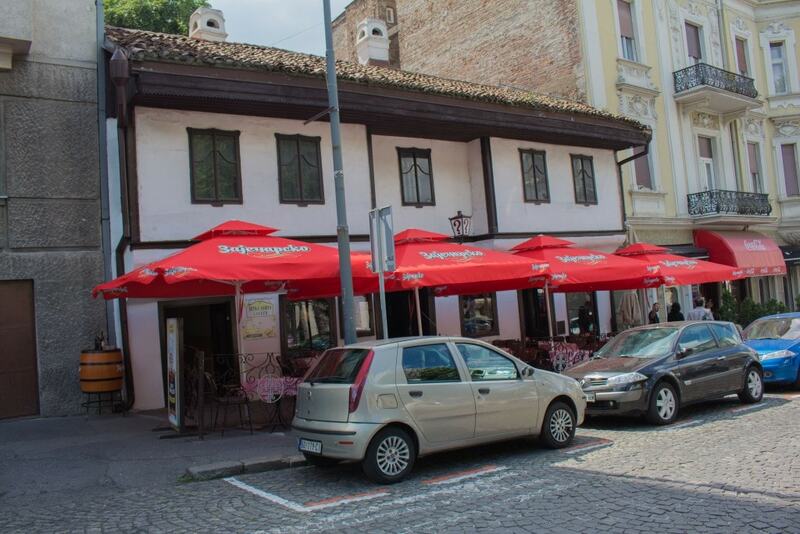 The “?” Restaurant, One Of The Oldest In Serbia. 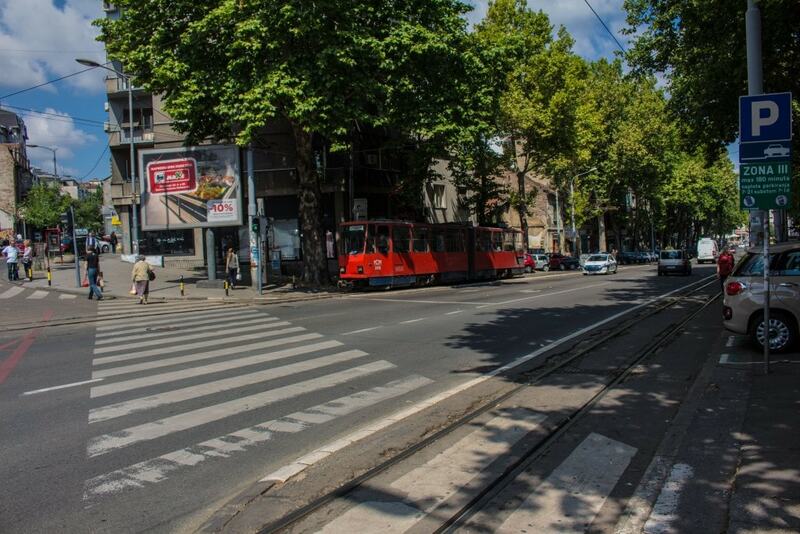 The Street Level Tram Is A Popular Form Of Transportation In Belgrade, Serbia. 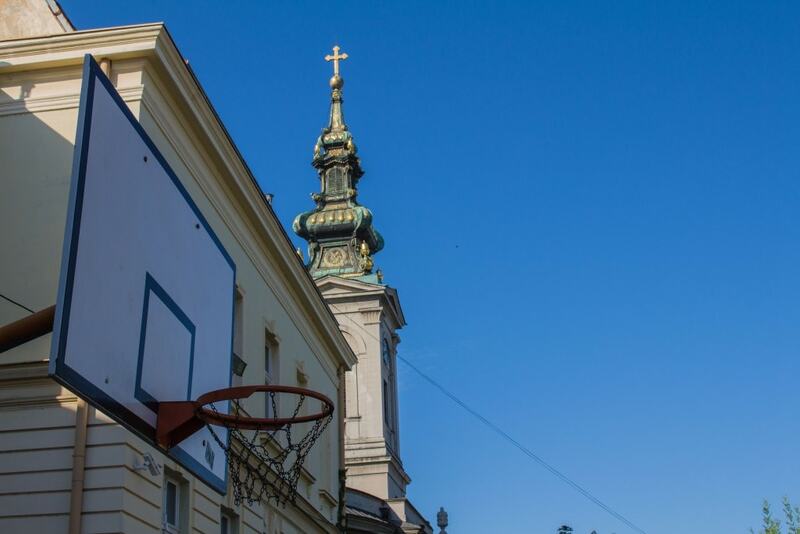 Christianity And Basketball Are A Cornerstone Of Serb Culture. 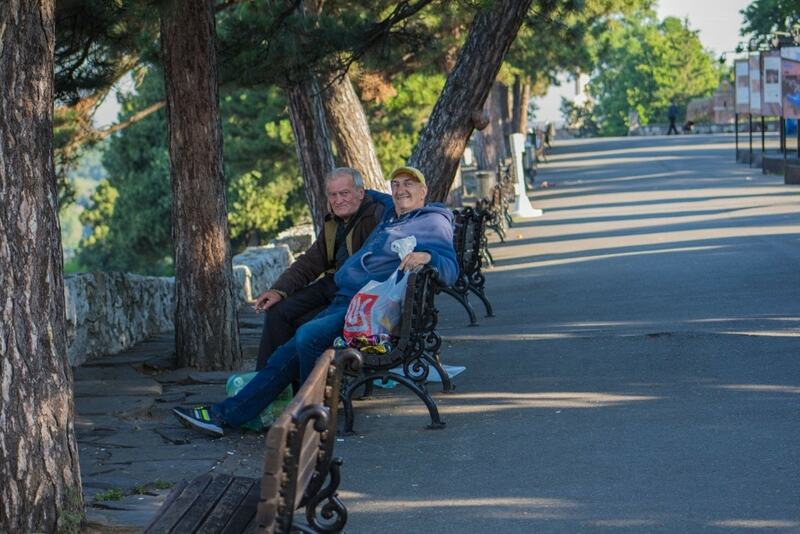 Some Old Timers On A Bench In Belgrade, Serbia.